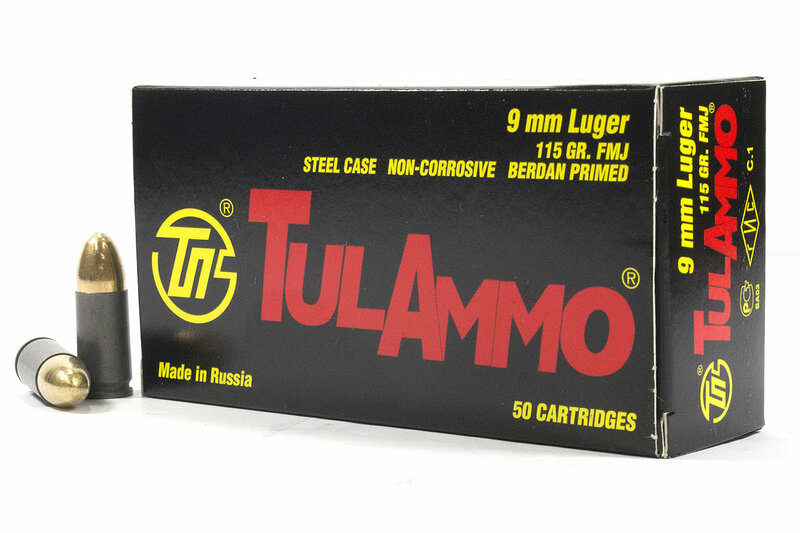 This 9mm ammo from Tula keeps its qualities under various climatic and weather conditions no matter what the season is. The cartridge complies with CIP requirements and is settled upon chambering until the case mouth rests against the chamber shoulder. 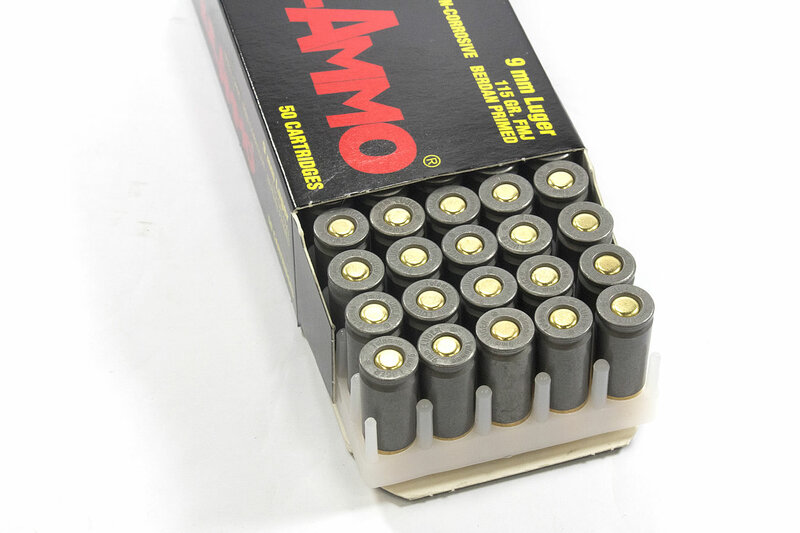 The cartridge case, made of polymer-coated steel, is cylinder-shaped with non-projecting flange.